Stockholm rap god Yung Lean is gearing up to return with Warlord, and before he does he's shared another new track. 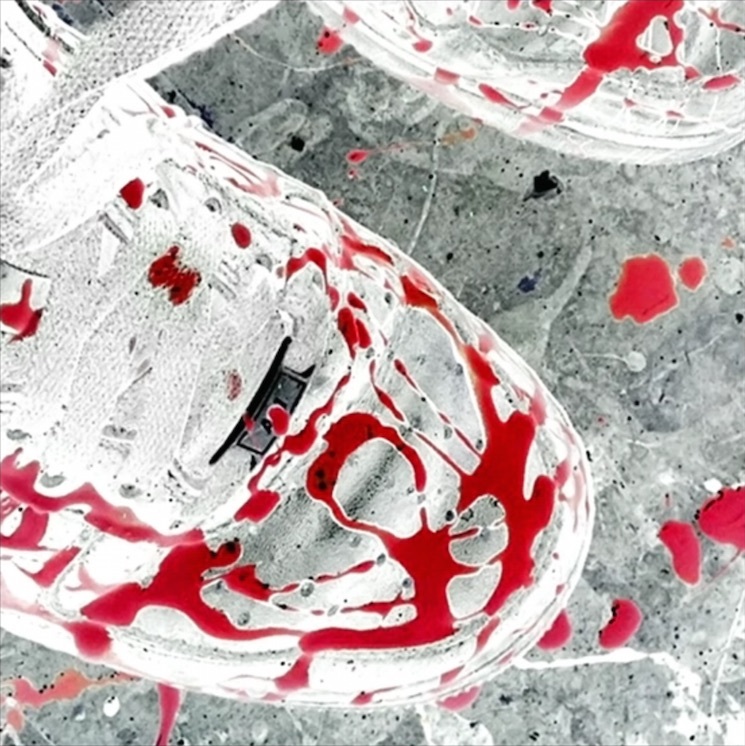 "Af1s" is another melancholy club banger from an artist who's full of 'em. Atop some ice cold beats, he spits AutoTuned raps that praise the classic Air Force 1 sneakers. Listen to "Af1s" below, and catch Yung Lean's upcoming tour dates here. Warlord doesn't have a release date just yet, but you'll find its tracklisting below.